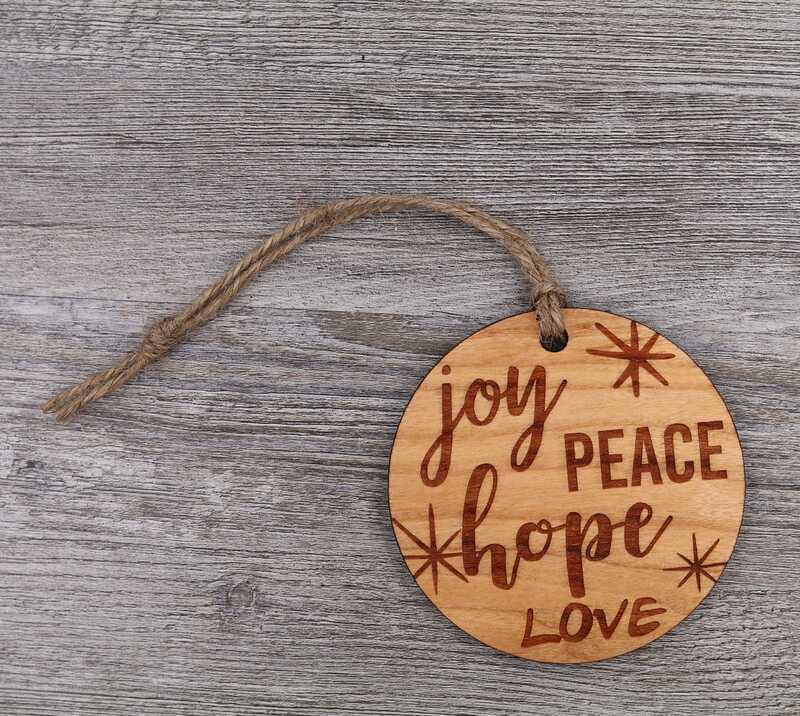 This listing is for a wood Christmas ornament. 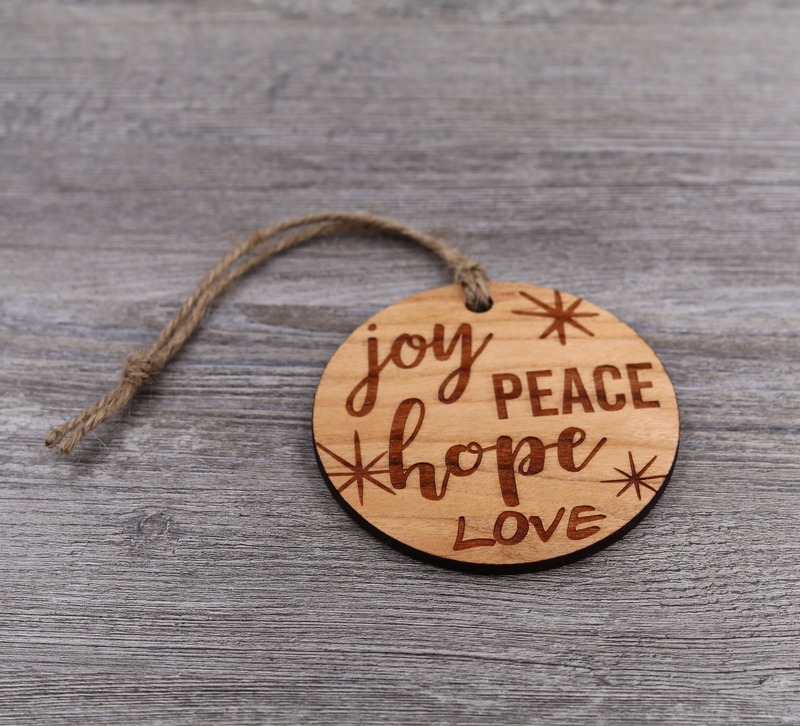 Each ornament is sanded smooth and finished, on the outside, with our mixture of organic Jojoba Oil and Beeswax. 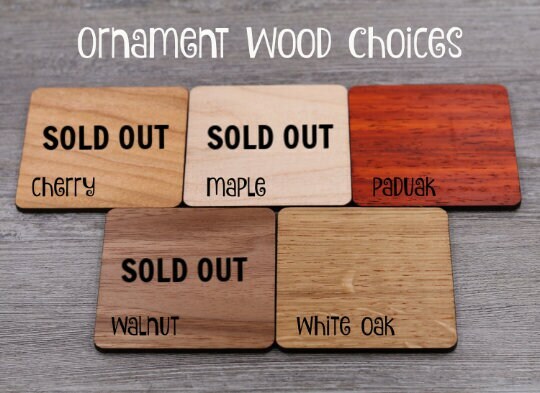 The following wood types are available for this listing: Cherry (SOLD OUT), Maple (SOLD OUT), Paduak, Walnut (SOLD OUT) and White Oak (Refer to the listing photos to see the options.) Please note that wood is unique and can vary from piece to piece. 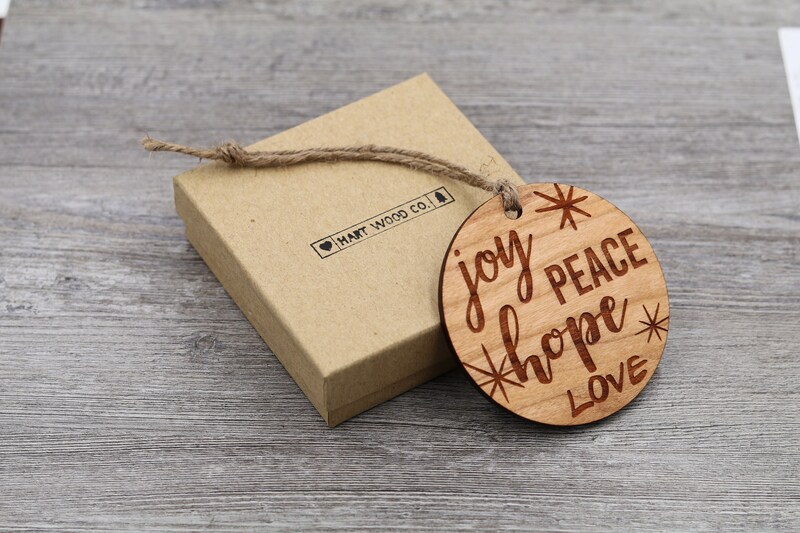 Each ornament will have a hemp cord attached to the ornament and will come in a Kraft paper box ready to be gifted.